Leinster’s Premier youth competition for U18s reached a crucial stage this week, when the top four qualifying teams, all of whom had won their opening Phase II games the previous week, were drawn against each other. The results of these games would surely lay down a marker and give a good indication of who could be expected to be seen in the final stages of the competition. 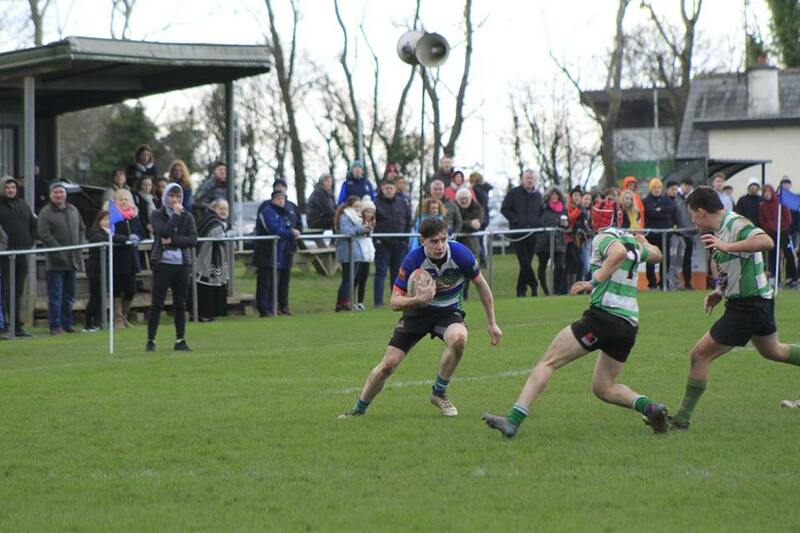 Gorey welcomed Naas to Clonattin after the Kildare side had visited a 34 – 0 defeat on Enniscorthy the previous Saturday. Both teams were very much aware of how much was at stake in this fixture, making it far more important than just the four points on offer. It was Gorey who were out of the blocks strongest, immediately putting the visitors under pressure. Within a few minutes of the start, Gorey prop Jack Ryan had made a couple of strong carriers, one of which he deftly offloaded to Mark Boyle, who made further ground before releasing the ball to Seán Wafer to cross for the opening try of the game. 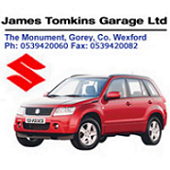 Oisín Fortune made light work of the conversion to leave Gorey 7 – 0 up after three minutes. It was all Gorey from here on in, as Naas struggled to contain strong runs by the likes of Cormac Walsh and Oran Fitzpatrick, and any advance that Naas attempted was quickly stifled by superb tackling by Adam Byrne, Niall Kenny and Joe Butler. Gorey’s lineout was also working well for them and they made progress with some clever kicking from out-half Cathal Stokes. But it was a moment of magic that lead to the next score, as Stokes put in the most exquisite chip over the Naas defensive line that Seán Wafer chased and pounced on for his second try of the game to send the teams in at half time with score of Gorey 14 Naas 0. The concern for the home supporters in Clonattin was that this young Gorey team might not be able to keep up the incredible pace and discipline that they’d demonstrated in the first half. But they were to be soon reassured, as Gorey started the second half as ferociously as they had the first. It wasn’t long before they were once again threatening the Naas try-line. And when the referee awarded a penalty to Gorey within the Naas 22, Mark Boyle had no hesitation in taking it quickly and he passed out to Gorey second-rower Cian Kenny who done very well to get over the line for Gorey’s third try of the day. 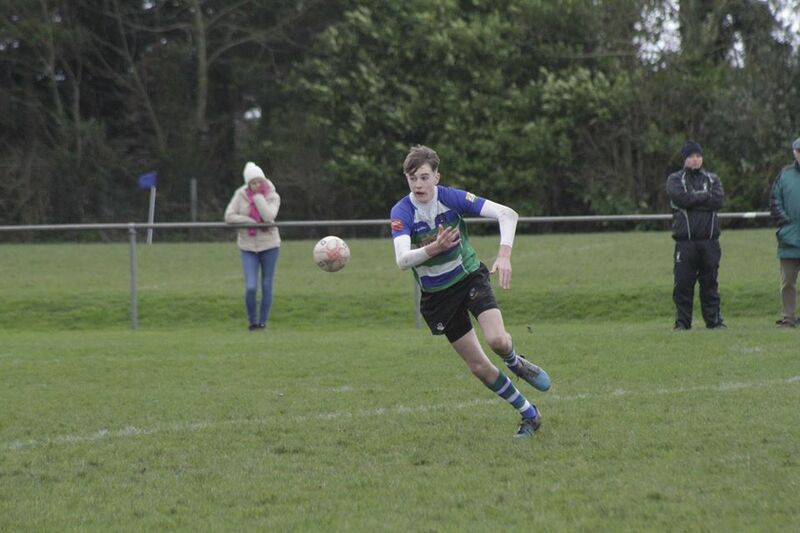 Oisín Fortune once again added the two points to give the home side a 21 – 0 lead. Gorey picked up a few injuries. Brian O’Leary who had made some good runs and Niall Kenny who played with dogged determination and some fantastic work at the ruck, who both came off. On the 60 minute mark, Naas were rewarded for their efforts with a try, when their outside centre managed to avoid a couple of tackles and race over for a try. 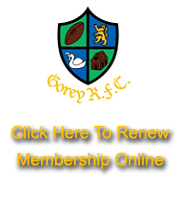 Gorey stuck to the task in hand and defended brilliantly, but with just a couple of minutes remaining on the clock they had a penalty-try awarded against them, which gave a final score of Gorey 21 Naas 12. Gorey have had wider winning margins and they’ve scored many more tries in other games, but this was surely their most comprehensive performance of the season. Every man put his body on the line for the team today and their discipline in defence was exemplary. 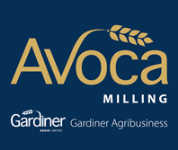 There are a couple of weeks break in the Leinster League, which gives Gorey time to deal with a South East League semi-final against Wexford, which takes place on Wednesday 16th January at 7:30pm in Gorey.